Ammie is a true professional and has inspired me to take some small but very significant changes to my business. These changes have freed up time previously spent on administrative tasks and allowed me to focus on income-producing tasks. Larek Point Founder Ammie Dover is the real deal. She quickly found the bottle-necks in our success path and provided a simple, actionable plan that provided an immediate and continuing return. 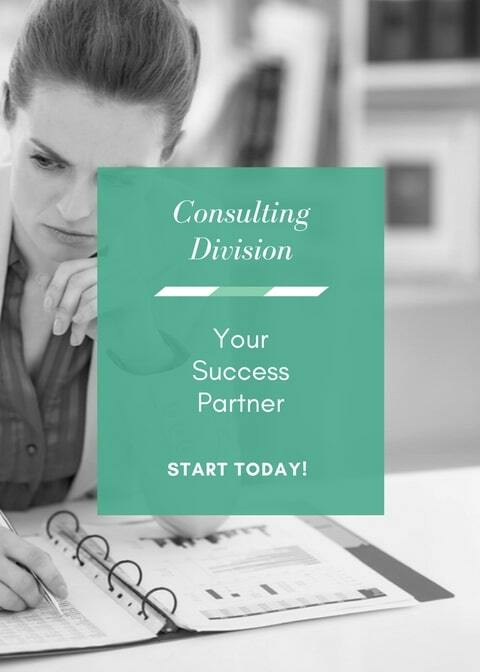 She has occasionally sent suggestions over outside of our strategy sessions proving that she is not just another consultant but a partner in my success. Imagine someone taking your business/office and growing it into a connected, thriving brand. Follow Ammie's step by step strategies to growing your revenue generation and customer base. Ammie will advise you on growing strategically and intentionally building a network to support your business.